Yoyorecreation® | Dazzler is restocked! 19 Dec Dazzler is restocked! 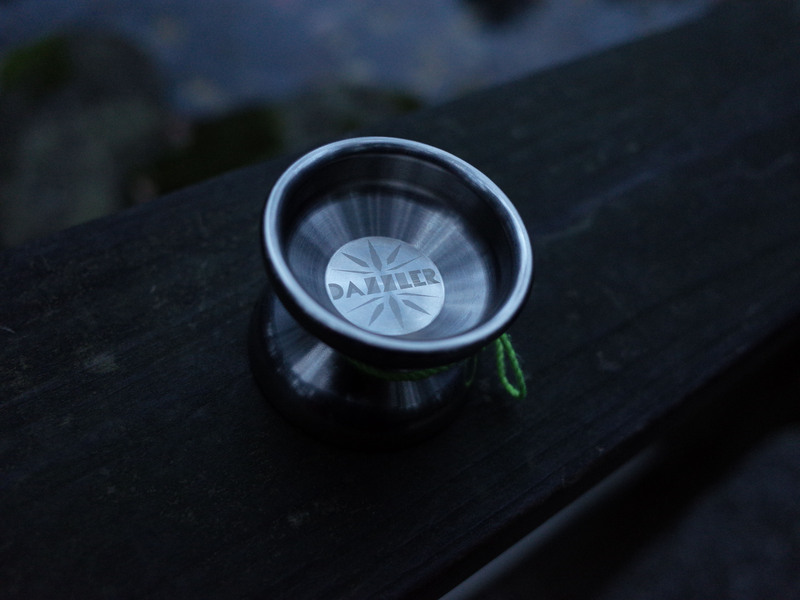 We restoked Dazzler in our yoyorecreation direct store. Please order soon as there are only a few left in stock.